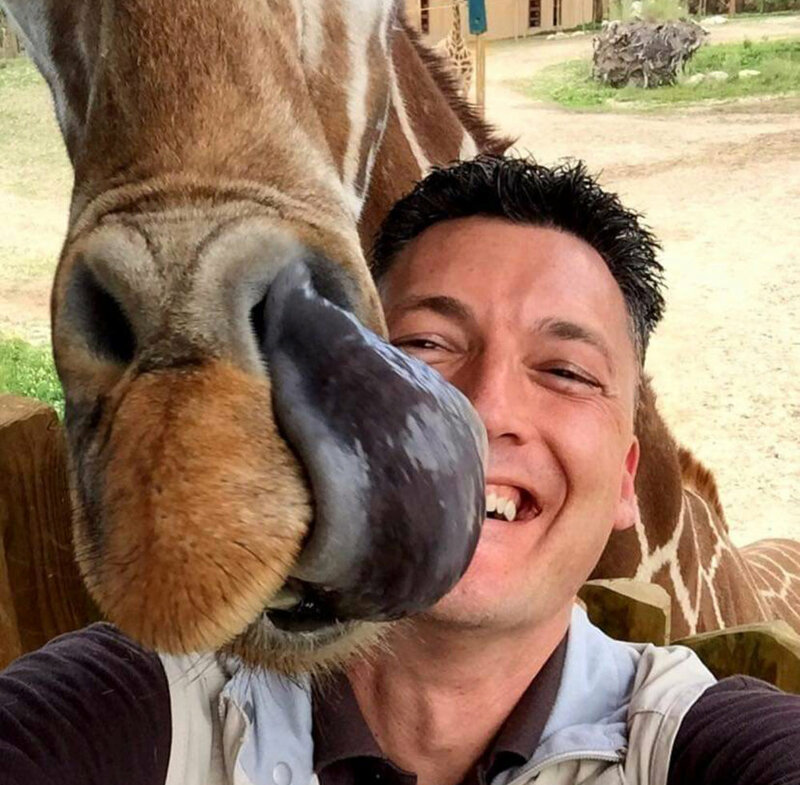 In this episode, I interview San Diego Zoo Spokesperson, ZooKeeper Rick. We discuss Rick’s unique journey and the steps it took him to land his dream job. In this episode, I sit down with one of the world's most famous elephant researchers, Dr. Cynthia Moss. Dr. Moss has been studying wild elephants in Africa for over 40 years. In 1972, Dr. Moss started the Amboseli Elephant Research Project, the longest running study of elephants to date. In this interview, we discuss elephant behavior, intelligence, social structure, empathy, and current threats they face in the wild. Other topics include the famous elephant "Echo", Dr. Moss's favorite elephant encounter, and advice for young researchers wanting to pursue a similar career path. 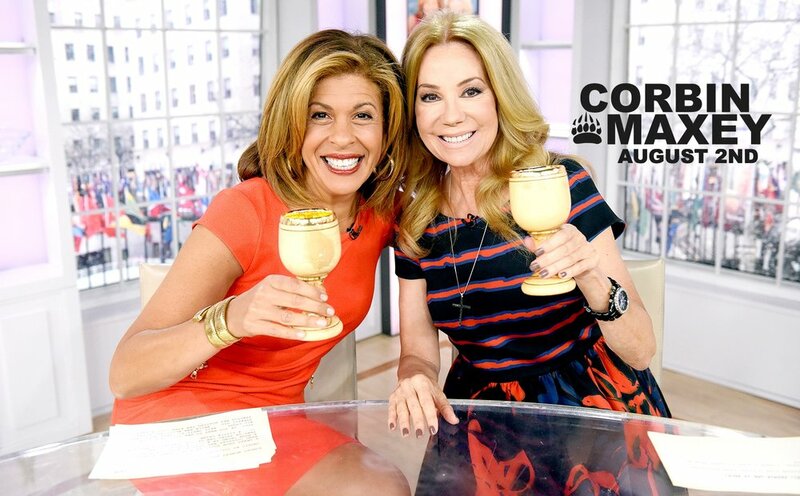 In this episode, I discuss my recent appearance on "The Today Show" with Kathie Lee and Hoda and special co-host A-Rod. In this episode, I talk about my upcoming Today Show appearance with Kathie Lee and Hoda on Thursday, August 2nd. 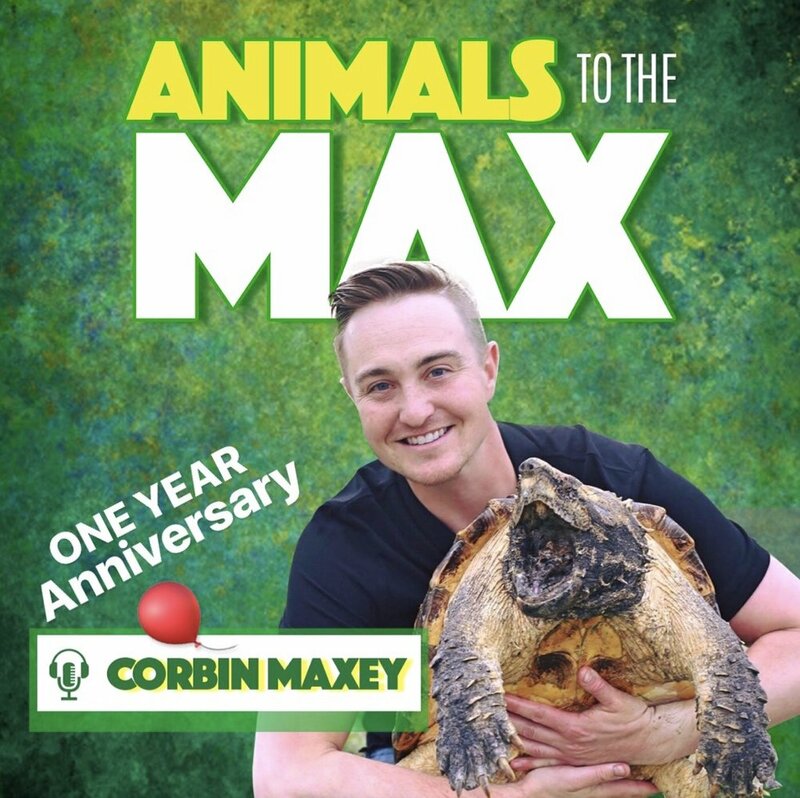 I reveal the special, high profile guest joining us on the show as well as hints to what animals I'll be bringing. I also share exciting updates with the alligator exhibit and finish with details of a new, upcoming TV appearance. In this episode, I interview Gerry Van der Walt, co-founder of Wild Eye, a photographic safari company that leads expeditions around the world. Gerry is also an award-winning photographer, private & specialist guide, and host of the popular "Wildlife Photography Podcast". We begin discussing African Safaris in Kenya's famed Masai Mara. We cover the Great Migration, river crossings, leopard encounters, and what to expect on a trip to Africa. We then dive into Gerry's experience photographing rare Mountain Gorillas, Chimpanzees, and Polar Bears. In honor of National Zookeeper Week, I interview Turtle Back Zoo Supervisor, Erin Mowatt. Erin's been working in the zoological field for over 12 years. She's worked with everything from giraffes, elephants, tigers, lions, snow leopards, bears, orangutans, the list goes on! We discuss her passion and career working with big cats and other carnivores.